Atlantic Electric Systems is a full service distributor specializing in electric process heaters, temperature controls and temperature measurement devices. We are headquartered in Supply, North Carolina and have sales offices near Spartanburg South Carolina, Wilmington North Carolina, Raleigh North Carolina and Charlotte North Carolina. Serving companies in the Carolinas and Virginia since 1981, our staff has the experience to help our customers meet even their toughest industrial process heating needs. We deliver the best and most cost effective solutions, tailored to meet your particular application. As a distributor our goal is to find you the best solution for your process heating application. We will provide the highest quality products available in the time you need them at a fair price. We keep inventory of many common items in our warehouse for same day shipment. We can also make and ship many products within 24 hours of your order. In addition to process heaters and related temperature control and measurement products, we offer specialty items like hot air tools for special processing needs along with a variety of common injection mold components. 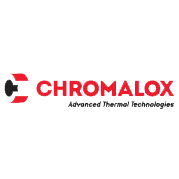 If you use process heat, measurement or control, we are your best source. Please contact us for your specific process heating needs. We look forward to working with you! 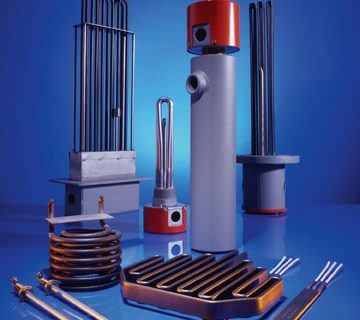 Atlantic Electric Systems offers a complete array of electric process heaters by major manufacturers. 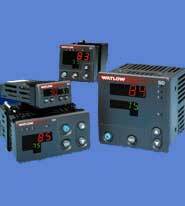 Atlantic Electric Systems offers a wide variety of PID Temperature Controllers. 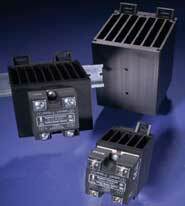 Atlantic Electric Systems offers a complete line of relays to meet your power switching needs. 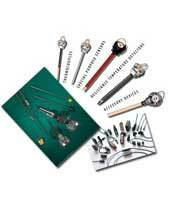 Atlantic Electric Systems offers full range of sensors from all of the major suppliers.